A judge has dismissed most legal claims against the University of Minnesota in a lawsuit over licensing rights to the new SweeTango apple, and ordered the parties into mediation to try to resolve the dispute. The order Friday from Hennepin County District Judge Lloyd Zimmerman also dismissed many of the claims against Pepin Heights Orchards and its president and vice president, who lead a cooperative of select growers marketing the new apple variety. 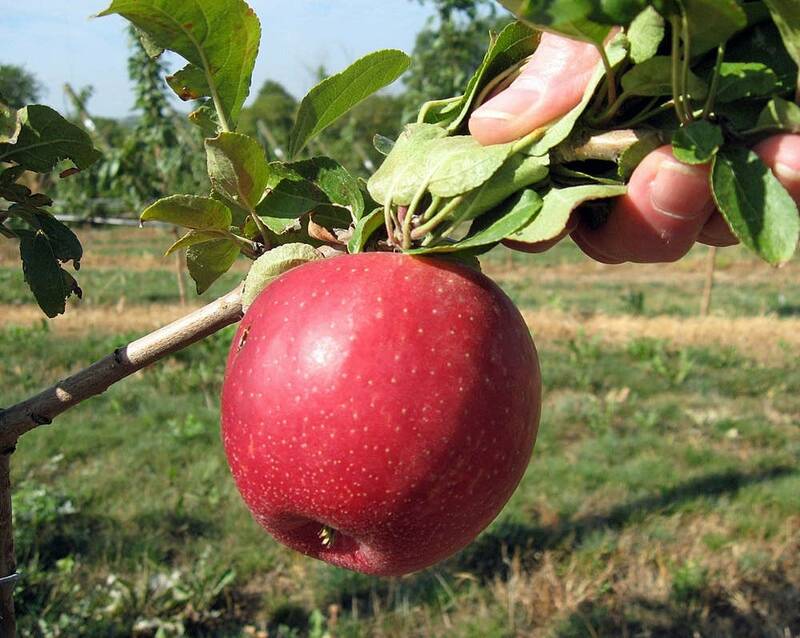 Several apple growers and orchards filed a lawsuit over the exclusive licensing arrangement last year, saying they were unfairly shut out of opportunities to grow the SweeTango apple, which the university hopes will be a repeat of its hugely successful Honeycrisp. The judge ordered the sides to select a neutral mediator within 60 days.